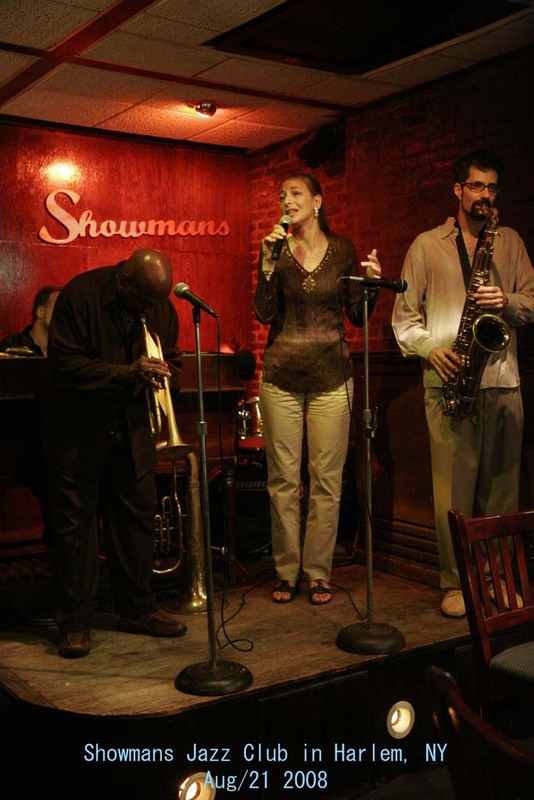 Anne is a teacher, jazz vocalist, songwriter, and a speech-language pathologist specializing in voice therapy. 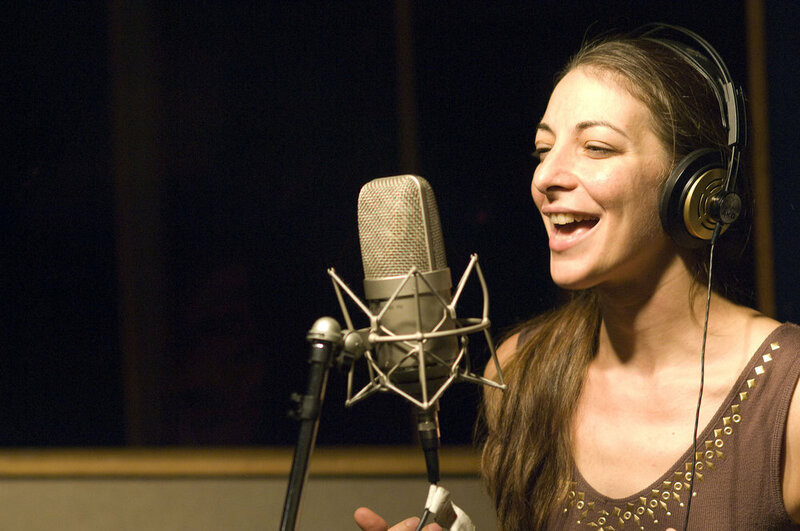 In addition to teaching singers and performers with healthy voices, she works with those who require special attention for asthma, nodules, hoarseness, English as a second language, stuttering/fluency disorders, neurological conditions, or other language challenges. She works with transgender individuals to help them achieve an authentic voice. 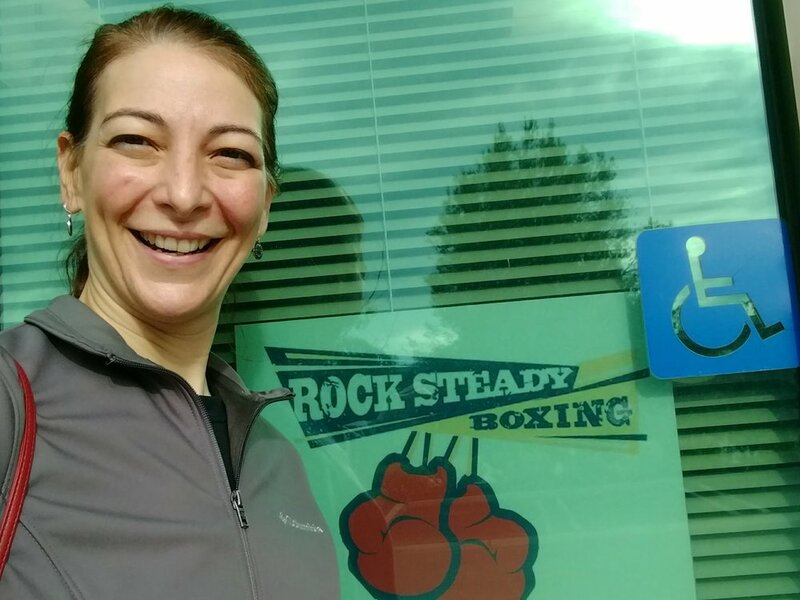 She is trained in the Estill Voice method for the professional voice user, and Lee Silverman Voice Treatments (LSVT), a loud training for people with Parkinson's. Merging Art and Science: Anne includes music and rhythm for treating various speech and cognitive disorders. 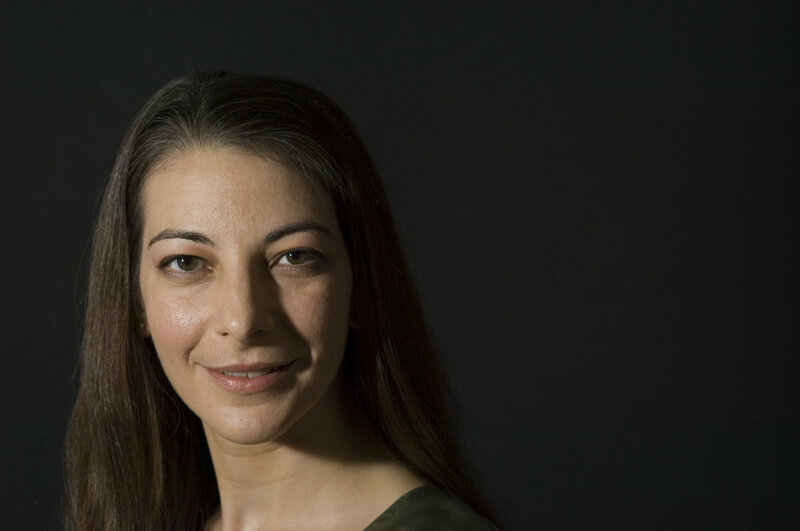 With her clinical experience as a speech-language pathologist, and her years of artistic work as a jazz musician and instructor, Anne incorporates music and rhythm into her clinical practice. The latest research continues to reinforce the important role of music and singing as a therapeutic tool in rehabilitating speech and improving the quality of life for people with communication disorders. 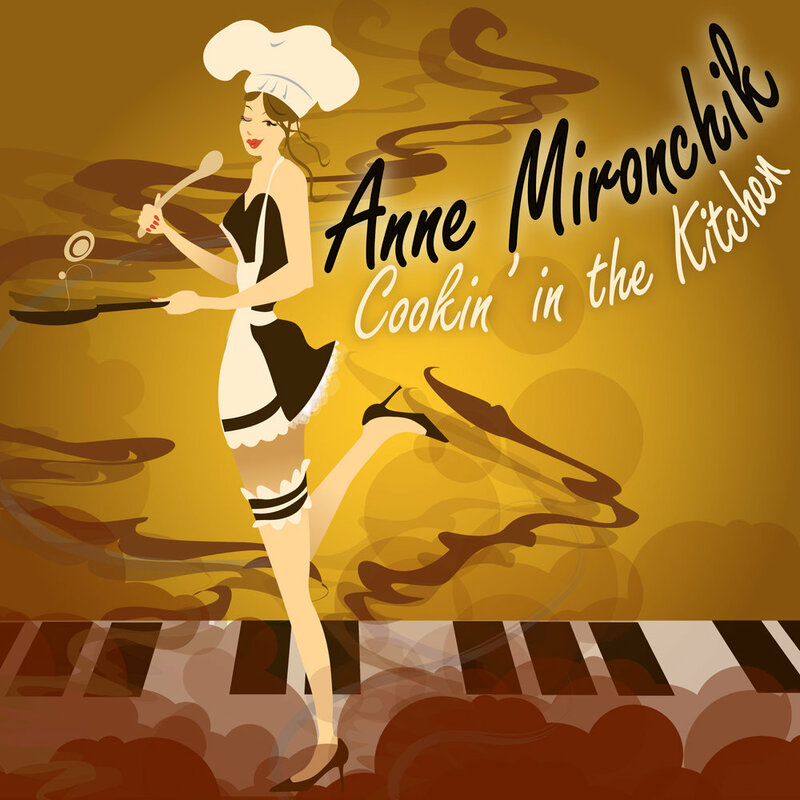 Anne's Album: "Cookin' in the Kitchen" is original, toe-tappin' jazz tunes, available on CD Baby. The songs on Cookin' in the Kitchen are reminiscent of adult contemporary hits of 70s & 80s. Her live shows include her original songs, well-known jazz standards, and influential hits from her favorite female singer-songwriters. Anne's delicious sound reaches back and forges ahead. She will melt your heart and satisfy your appetite for great music. "Clouds in My Coffee" performs live in NJ & PA. Their sets include the bluesy, jazzy, classic R&B covers by Carly Simon, Carole King and other great songwriters who they inspired and who inspired them, including songs popularized by James Taylor, The Beatles, Aretha Franklin, and many others. You’ll enjoy listening to these songs that we grew up with and that still inspire fans of all ages. Contact Anne for bookings. Scroll to view recent and upcoming events. Use the email signup box to attend live shows. For bookings, please contact Anne directly. Add or update your email address to be notified of Anne's upcoming events. Come hear Clouds in My Coffee perform classic songs by Carly Simon and Carole King out in the springtime air in Washington, NJ. Anne teaches private lessons in PA on Wednesdays and Saturdays, by appointment. All levels. If your speech or your voice are are making it difficult for you to work or socialize, or you require special attention after an illness or injury, contact me for an appointment. Private office at the Mill Run Office Center in Fogelsville, PA just west of Allentown. Easy access from both I-78 and I-495; comfortable, private setting; fully handicap accessible. Space is limited. Contact me now to reserve your time starting May 2019!